Pascoe Vale Girls College has a sister school relationship with Toyota Higashi High School located east of Nagoya in central Japan. The sister school program was established in 1995 and is an integral part of the Language program at the school. The college organises a tour to Japan to visit our sister school every two years with a reciprocal visit from Toyota Higashi students in the alternate year. Students in Years 10 and 11 may wish to participate in the sister school program. The Sister School program visit to Japan aims to provide Pascoe Vale Girls College students with the opportunity to improve their comprehension and oral expression of the Japanese language, discover the Japanese lifestyle and culture, experience the daily life of a Japanese student and family and build long lasting friendships between Japan and Australia. This unique experience will be enriching from a social, cultural and educational perspective and open students’ minds to a whole new world. 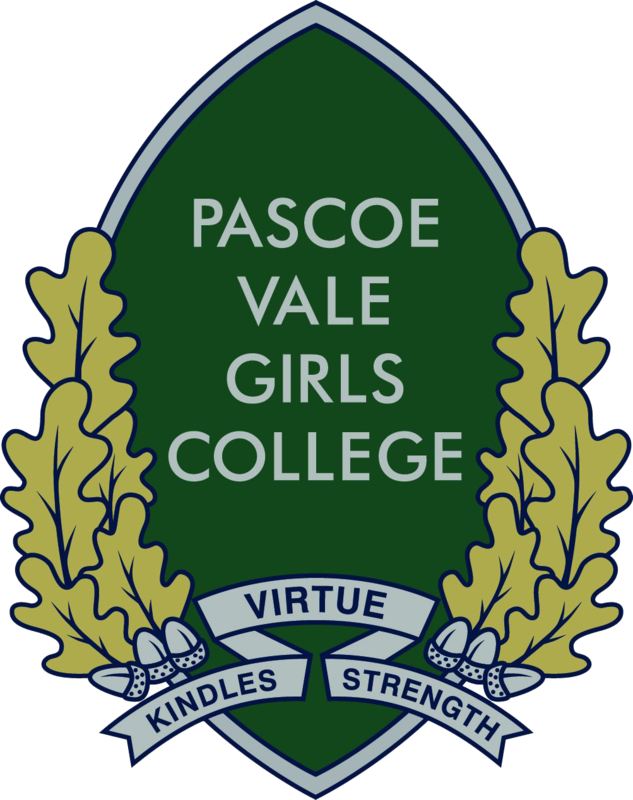 Students also take on the role of ambassador for Pascoe Vale Girls College with an international focus. The trip to Japan comprises a home stay with a family from Toyota High School with an excursion to Kyoto followed by a visit to Tokyo before returning home.